Mumbai are you ready to have a Colour Blast this Holi! 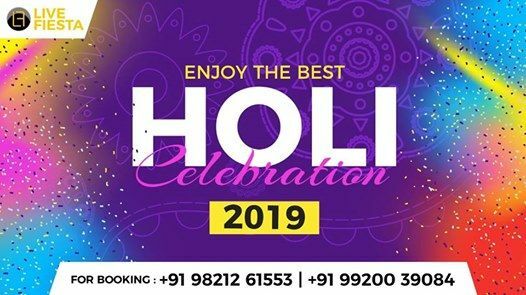 Celebrate the festival of Holi in traditional style this year, as Grand Mumbai is organizing a full-fledged Holi event for you. 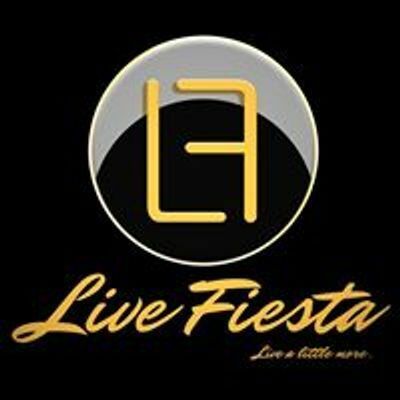 The Biggest and most premium Holi celebration. Brace yourselves for one of the most amazing Holi in Mumbai!! 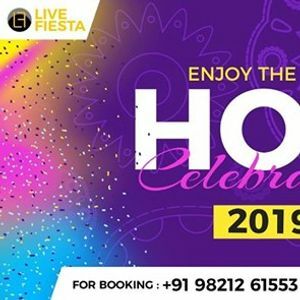 The exotic vibrant color celebration awaits you! So book your tickets now!! Cause this one is going to be the most ravishing one so far ?